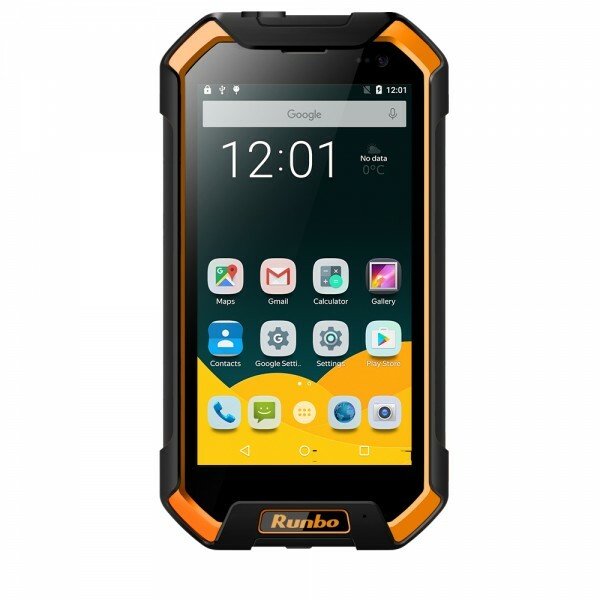 The Runbo F2 device is a LTE 4G, Android IP67 grade rugged feature phone ideal for both consumers and workers alike with its light weight and easy to use 6.0 Android operating system. Don’t be fooled by the size, the F2 packs a 1.5 GHz octa-core processor and 6.5 inch 1080p multi-point touch screen on the 6.0 Android OS. 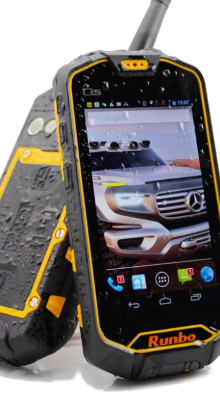 Built to last, the F2 is water and temperature resistant, dust proof and shock proof, able to withstand up to a 1.2 meter fall onto concrete. Emergency applications can detect emergencies as a result of a fall or lack of motion ensuring the safety of workers or individuals. 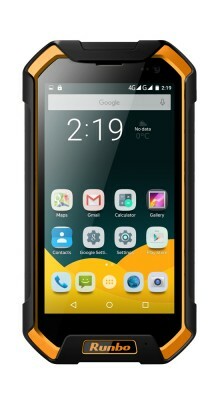 The device is equipped with the powerful battery accumulator with a massive capacity of 6500 mAh allowing the smartphone to function in the autonomous mode for hours on end. In addition, the Runbo F2 includes 2/3/4G, GPS, WIFI, Dual Sim, Micro USB 2.0 and Bluetooth 4.0, NFC. The dual cameras on the front and rear give great picture quality with 5.0 and 13.0 mega pixels respectively.